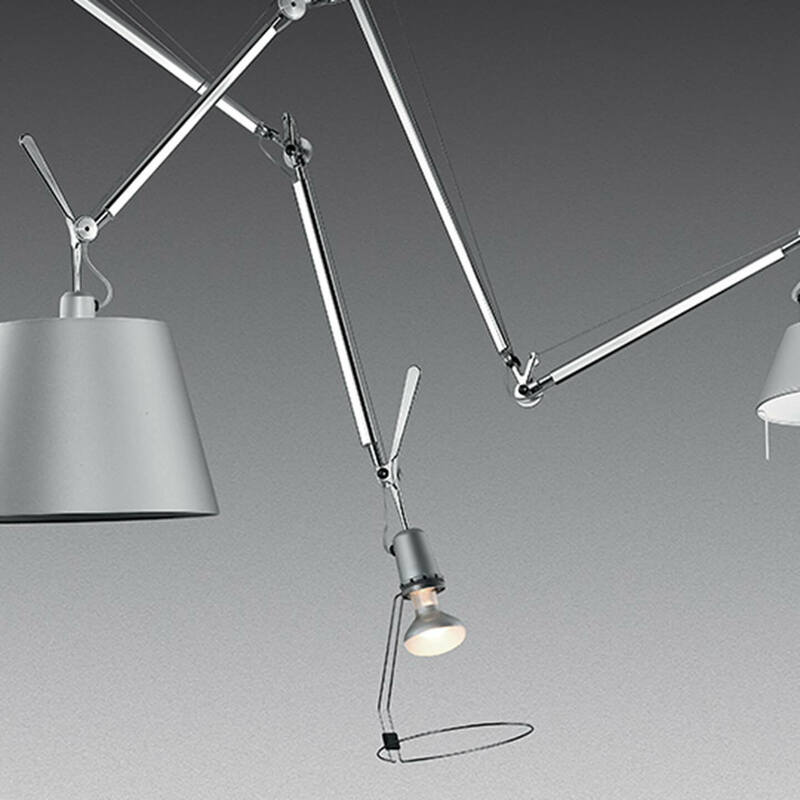 Artemide, a world leader in the lighting industry, was founded in the 1960s and is known for its "Human Light" philosophy. 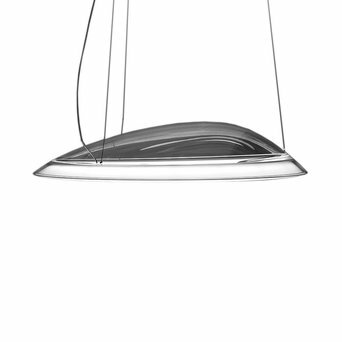 According to this philosophy, it is important to first understand people’s needs and how to address them before a product can be designed.  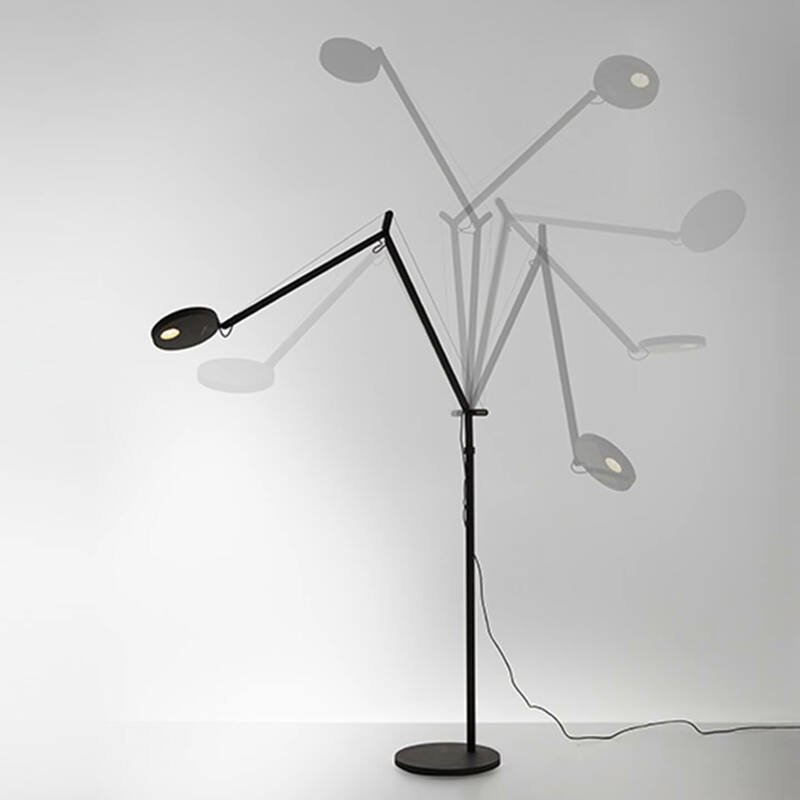 Deemed design products, the Artimede lamps are exhibited in numerous museums of modern art. 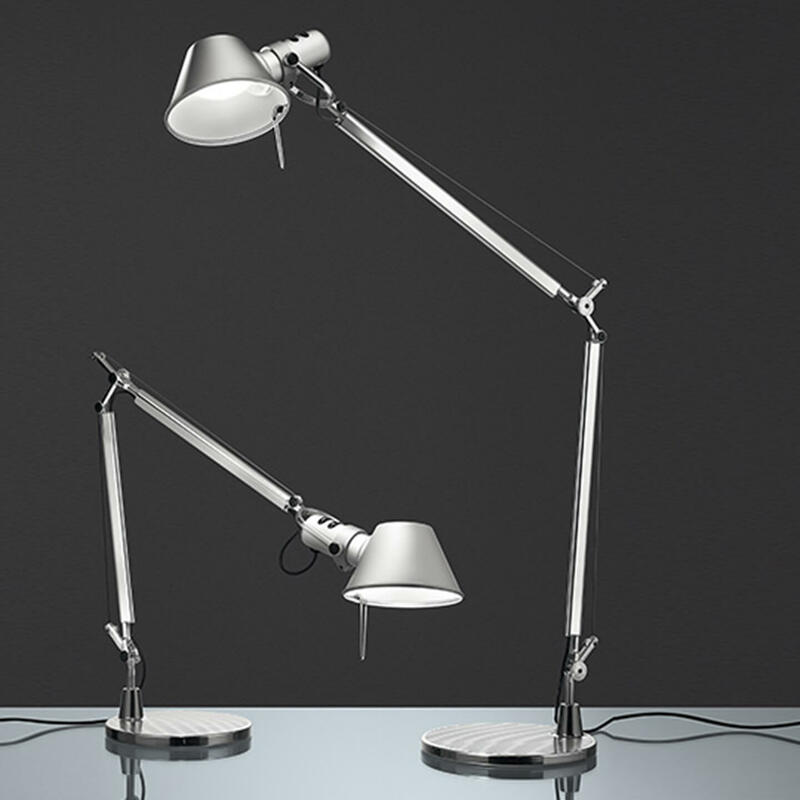 Always on the lookout for new talent, Artemide regularly teams up with renowned designers and design schools. 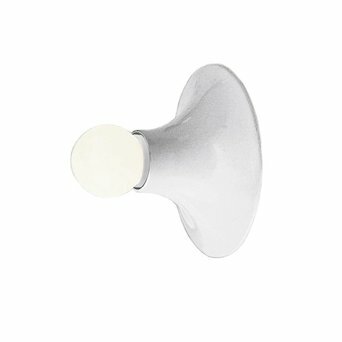 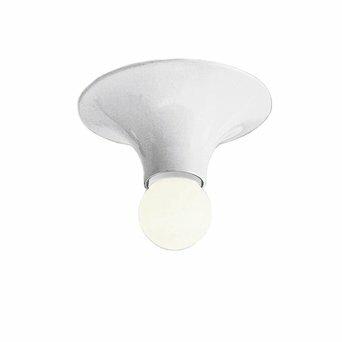 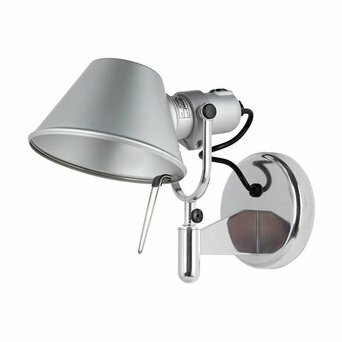 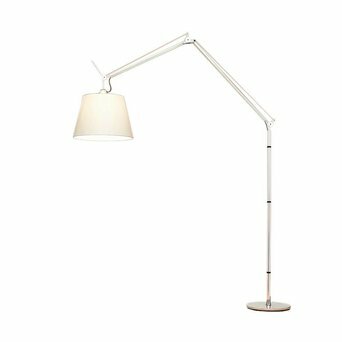 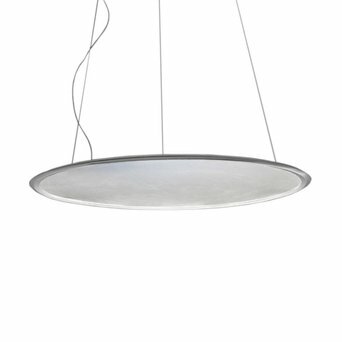 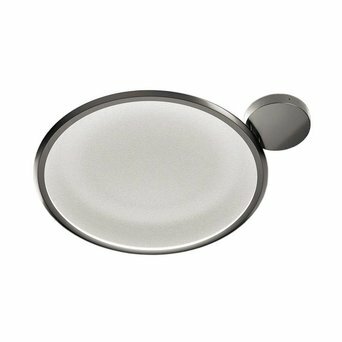 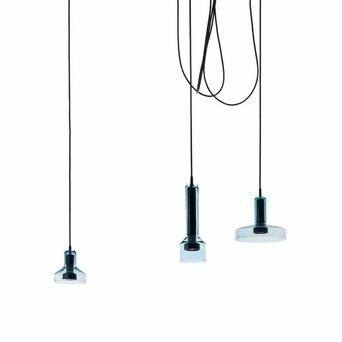 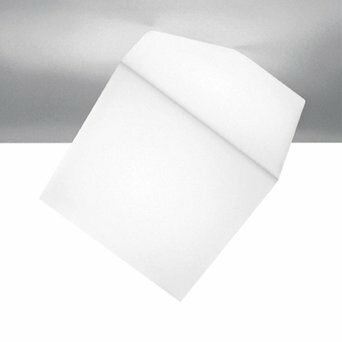 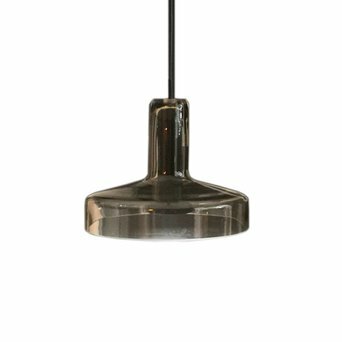 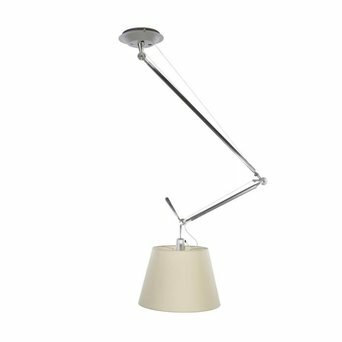 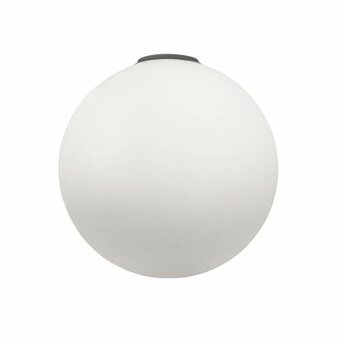 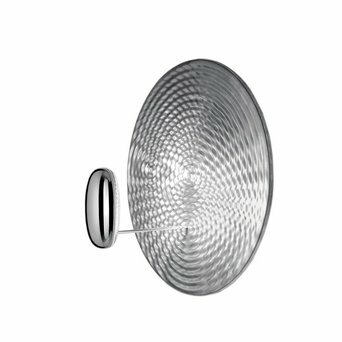 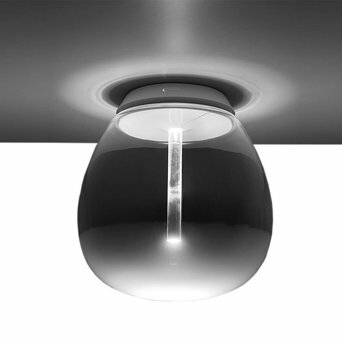 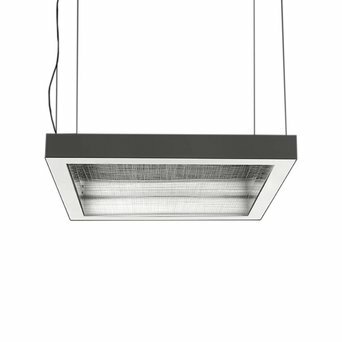 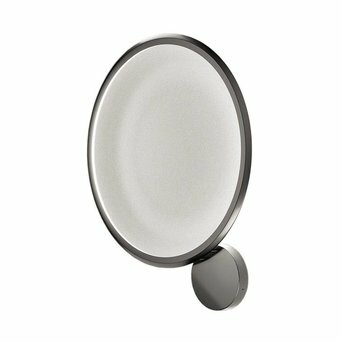 Are you looking for a Artemide product that’s not displayed on our website? 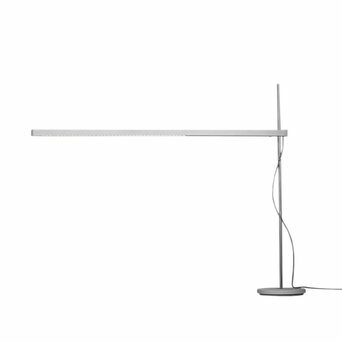 Send us an offer request, because we can deliver the complete Artemide product collection.